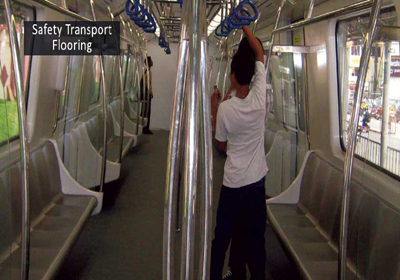 RECOMMENDED AREA OF USAGE: BUSES, COACHES, TRAINS, LIFTS, LOADING RAMPS, WALK WAYS, VERANDAS ETC. 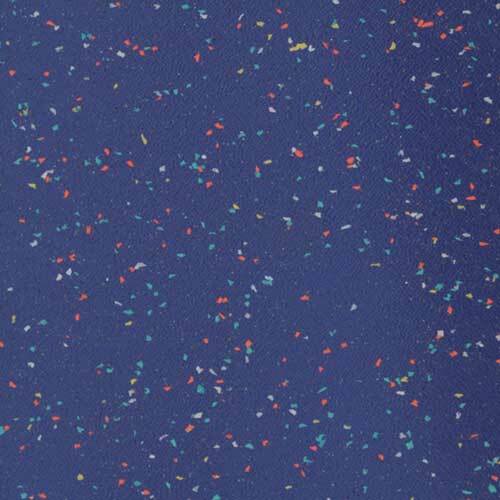 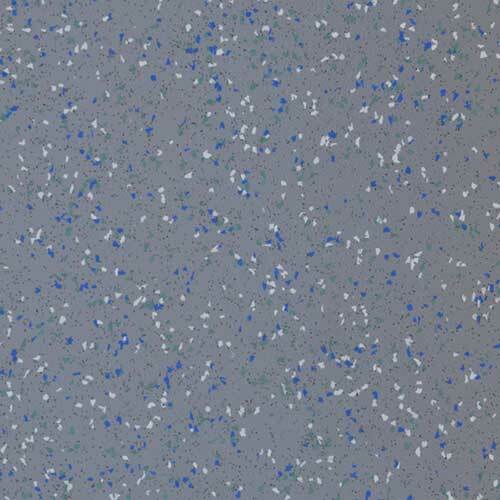 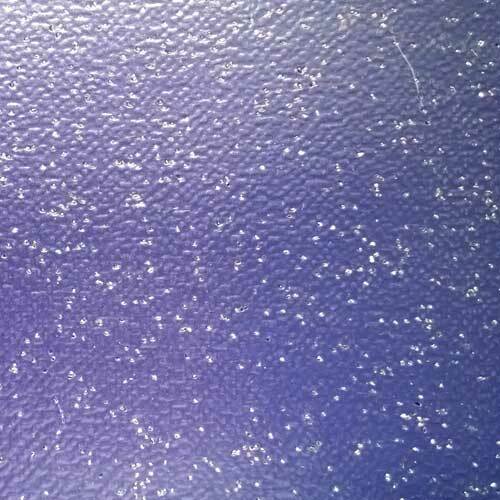 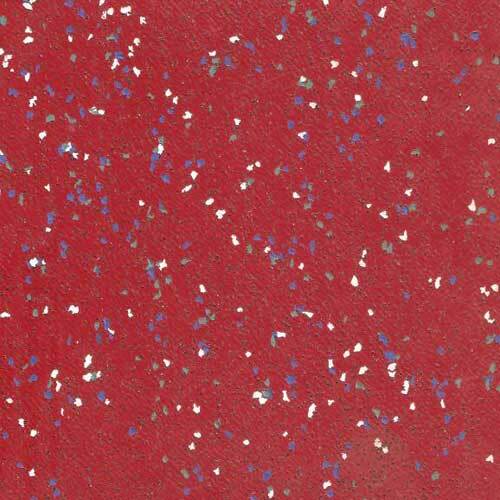 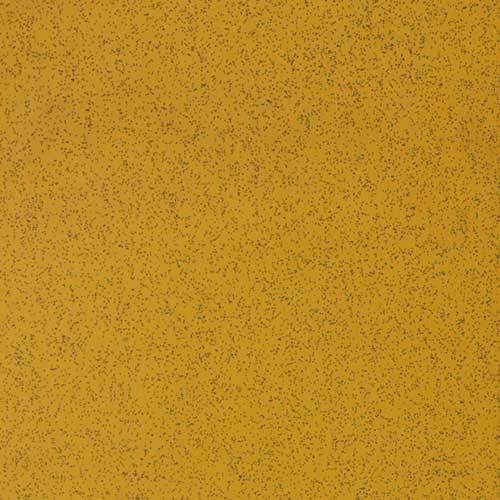 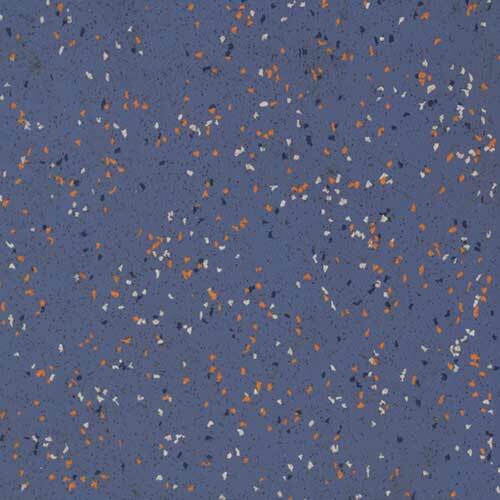 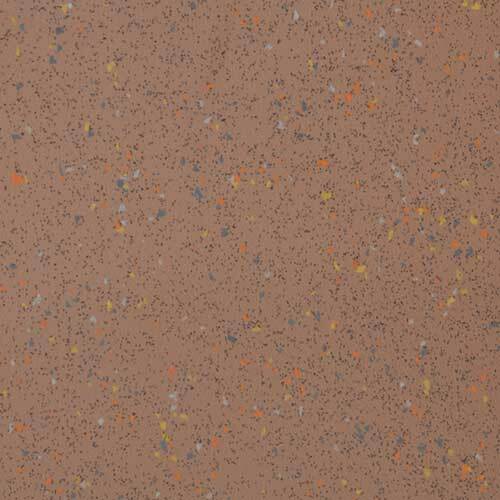 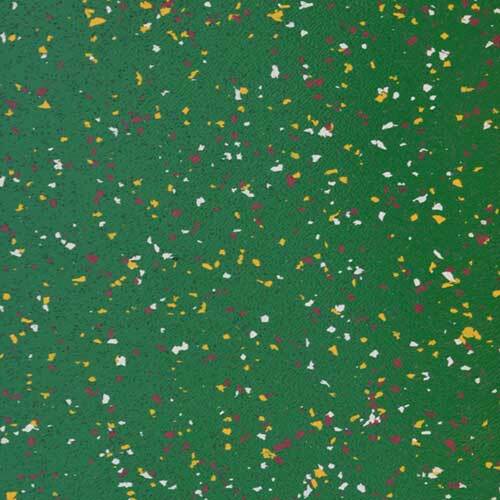 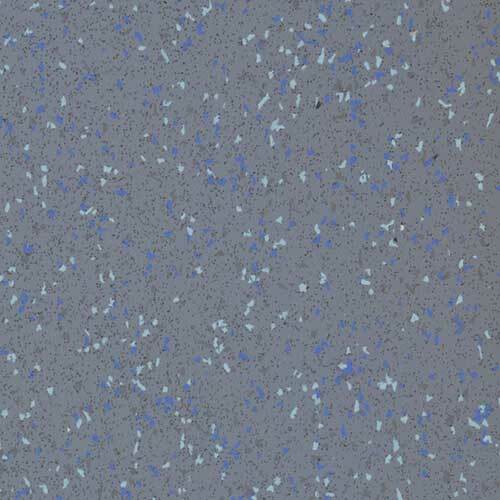 Wonderfloor manufacture this special floor covering with high abrasion resistance for areas where there is heavy foot fall. 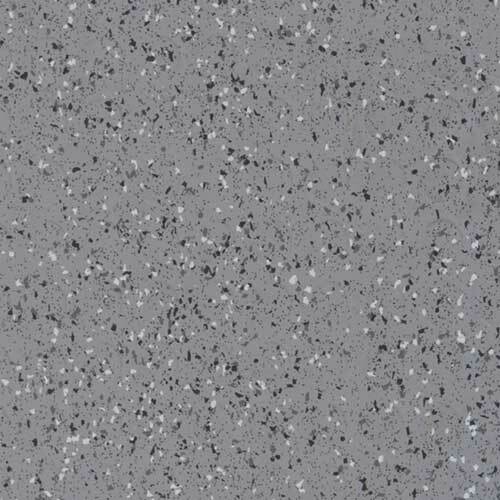 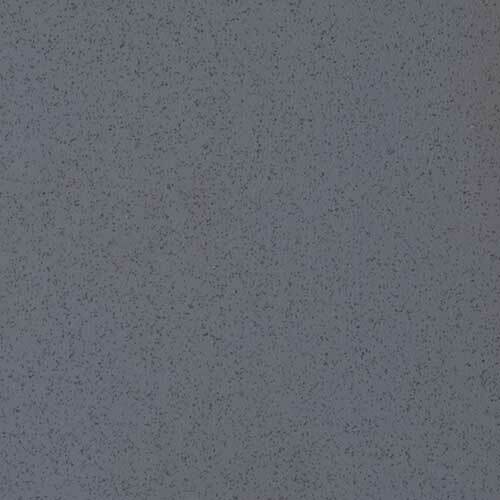 It is manufactured with random Chips and Carborundum (Silicon Carbide). 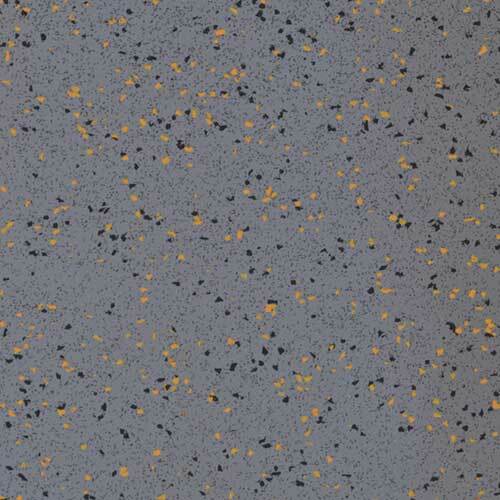 Our safety flooring matches all the international quality requirements. 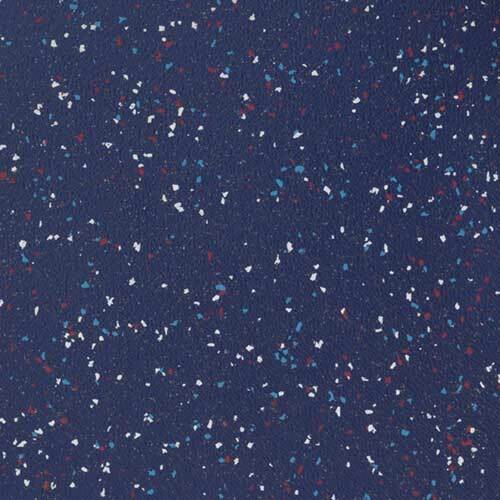 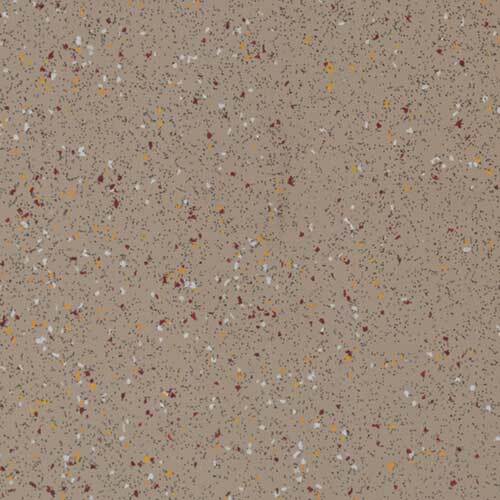 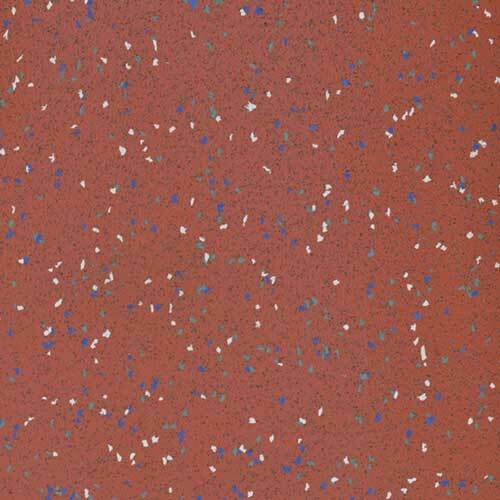 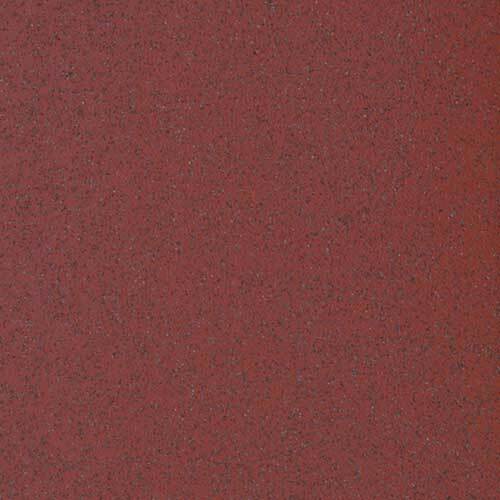 These are mainly used as transport flooring, but can also be used in other areas.